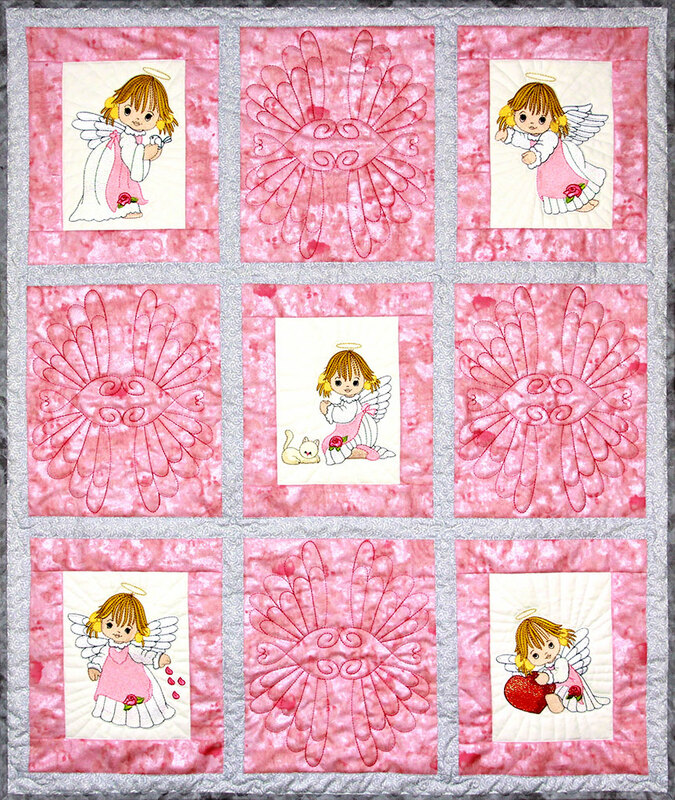 Mylar Darling Angels is a beautiful collection of darling boy and girl angels. 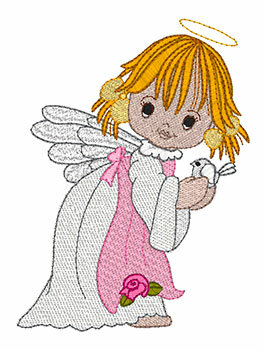 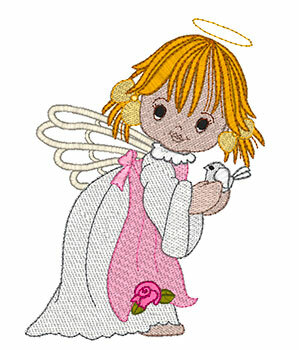 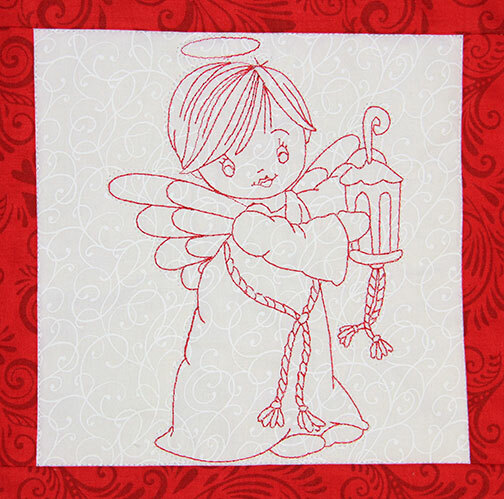 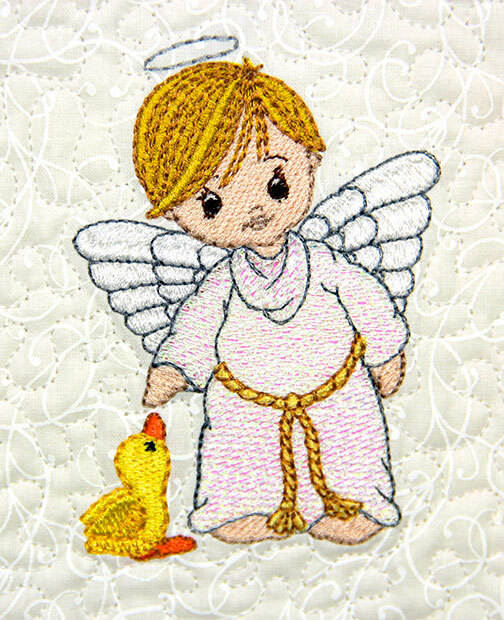 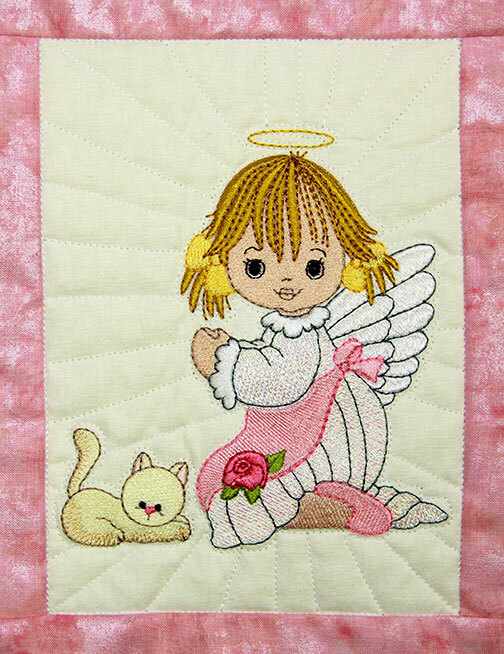 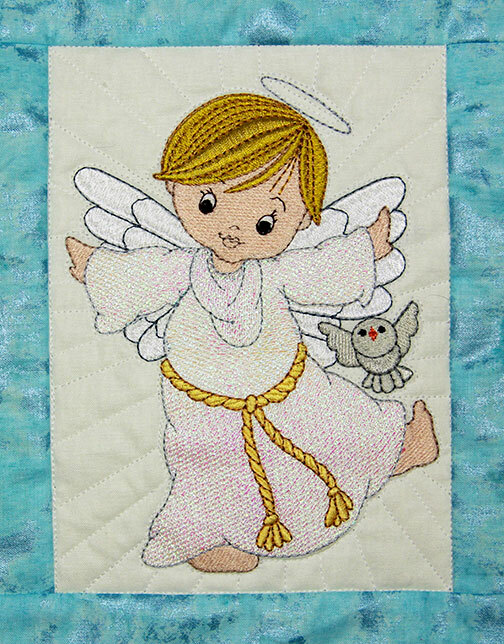 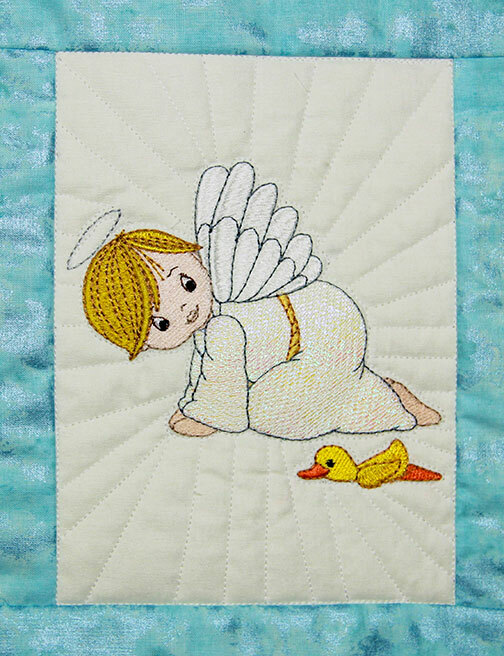 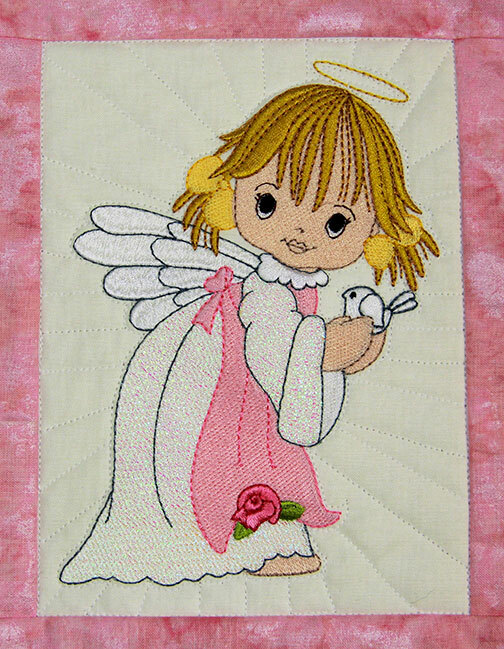 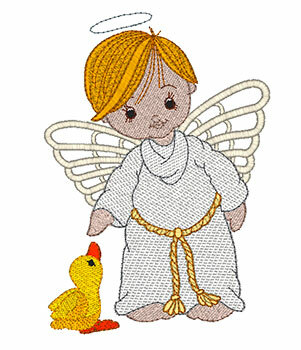 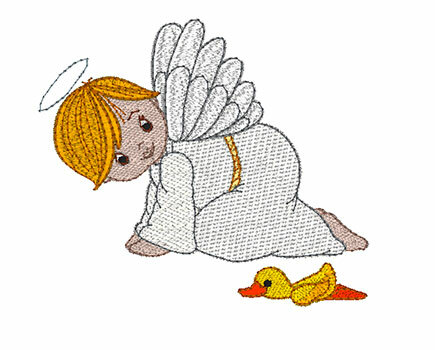 With Mylar Embroidery ®, appliqué and redwork versions, this collection is perfect for all your heavenly projects. 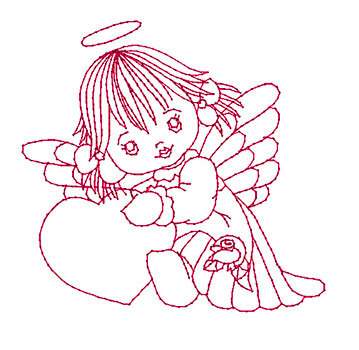 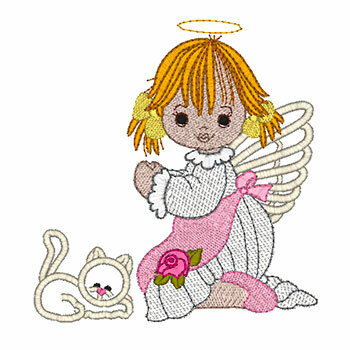 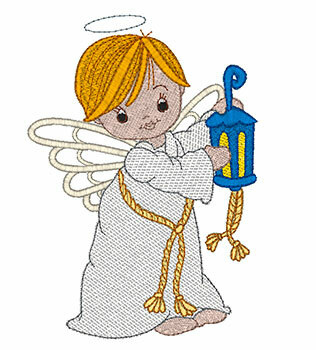 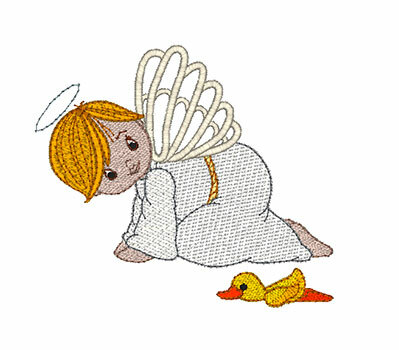 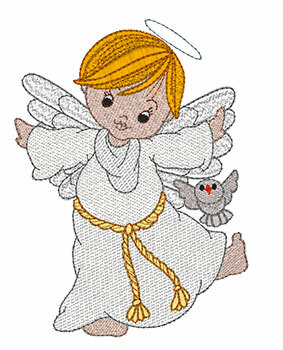 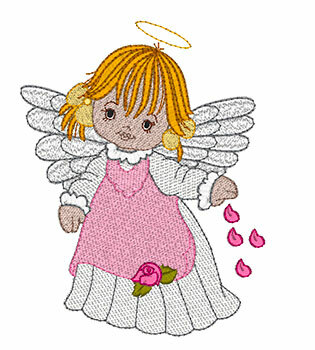 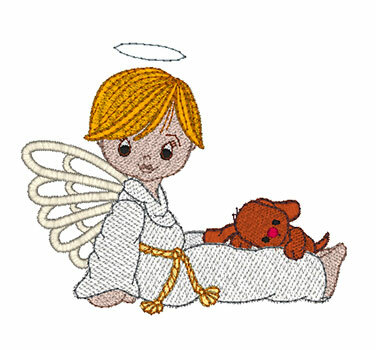 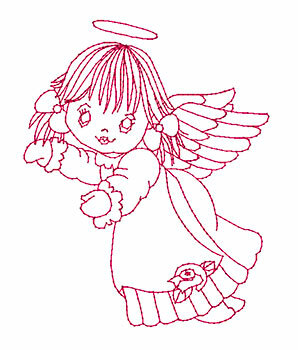 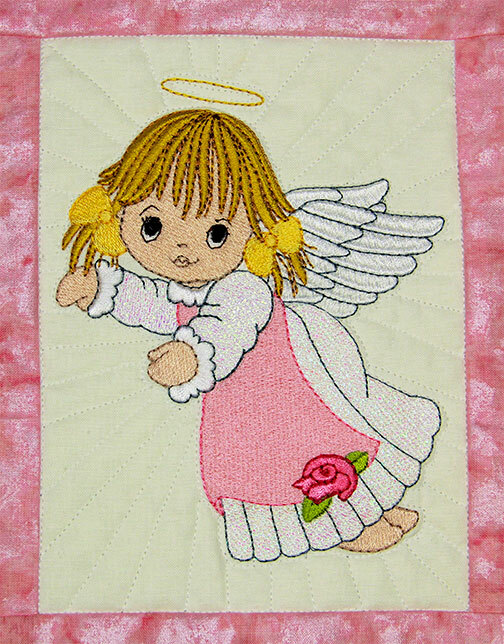 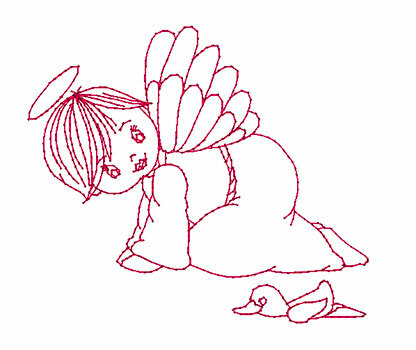 Download Mylar Darling Angels and make something for the Darling Angels in your life.